with pure white softened wings? or heard the song she sings? to make the angel smile. How can her song be beautiful? If no one cares to hear? with broken hearts and dreams. Don’t let her waste her love. Copyright © 2005 Terry Stephen Driscoll • All rights reserved. 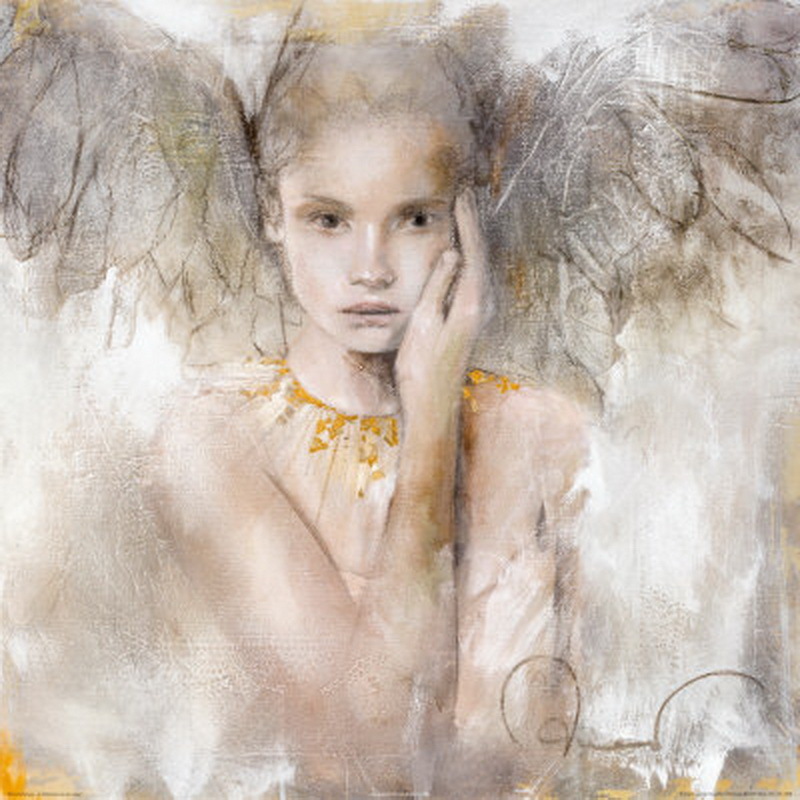 Painting: "In Truth There Is Love" by Elvira Amrhein, mixed media on canvas, 20×20 print available at Art.com.